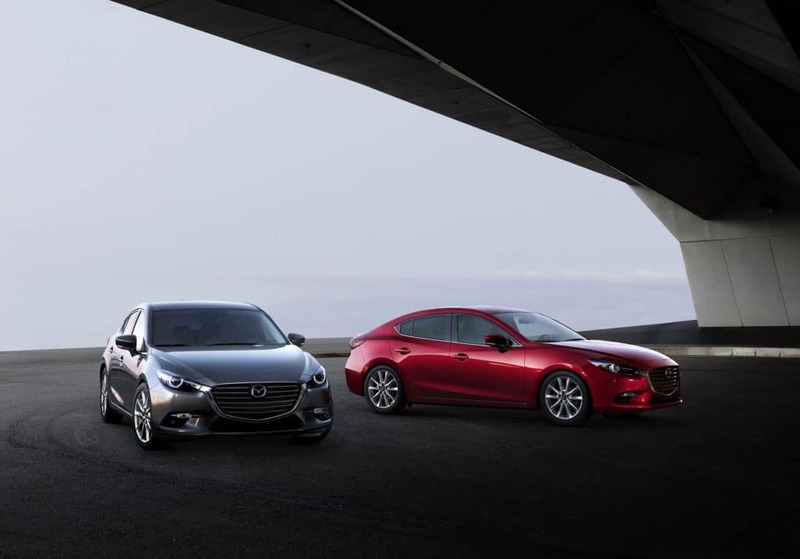 Exhilaration has always run in the family and the 2018 Mazda3 is continuing this legacy. 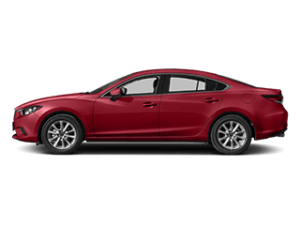 Along with a sportier performance, amplified handling thanks to a tuned 4-wheel independent suspension system, this budget conscience 4-door sedan or 5-door hatchback is also more connected, offers SKYACTIV TECHNOLOGY that delivers a series of innovations that work together to improve the overall driving experience and even an Active Driving Display that helps you take your mind off distractions by projecting critical driving information directly in front of you, right within your line of sight. 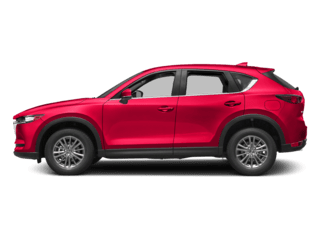 Along with enhanced performance, this new Mazda model also offers a design that stands out. 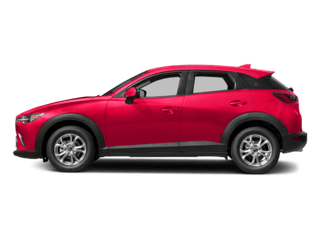 Offering sleek, sporty contours and available features like 18-inch alloy wheels, LED headlights and a rear decklid spoiler on the sedan model as well as a pure, linear design that makes the Mazda3 hatchback one of the coolest in the lineup. 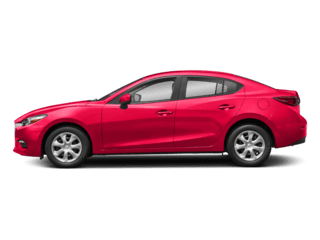 Inside, the 2018 Mazda3 also offers sporty seats that are contoured to mold perfectly to the body and even absorb road noise to give you and your passengers a more comfortable and peaceful ride no matter where you roam. 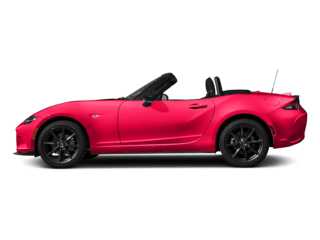 This fun to drive Mazda car is also more connected than ever thanks to available Apple CarPlay integration and Android Auto that allows you to use your voice to text, navigate to your favorite restaurant or even find out if it is going to rain later in the day without ever taking your eyes off the road. 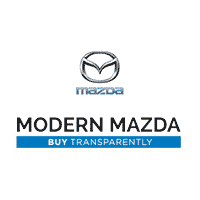 Furthering the “keeping your eyes on the road” effort, the Mazda3 also comes standard with a full-color Active Driving Display that is strategically positioned in your field of vision and lets you know just how fast you are driving, how close the driver in front of you is as well as what type of road is ahead without ever taking your eyes off of the road. 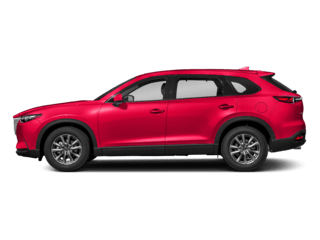 The MAZDA CONNECT infotainment system also offers a 7-inch touchscreen with a long list of entertainment options right at your fingertips. 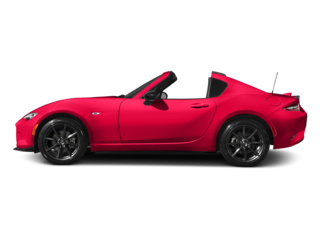 Are you ready to take one of the most memorable drives ever? 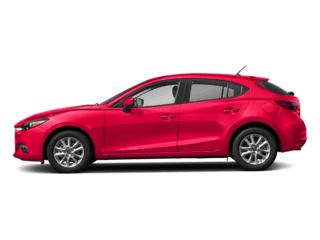 Get to your Mazda dealer in Thomaston, CT to find out why the 2018 Mazda3 is one of the most popular compact cars on the Modern Mazda lot.